Elton John I'm Not Playing this Wonky Piano!!! 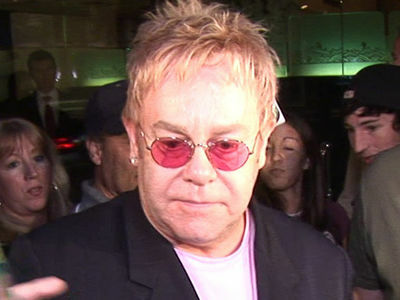 Elton John stopped his concert dead in its tracks Saturday night, after his piano failed miserably. The OG Rocket Man was pissed when the instrument seemed to freeze up during his hit, "Philadelphia Freedom." Elton dropped an f-bomb or 2 and the crowd at Ford Center in Evansville, Indiana loved it. 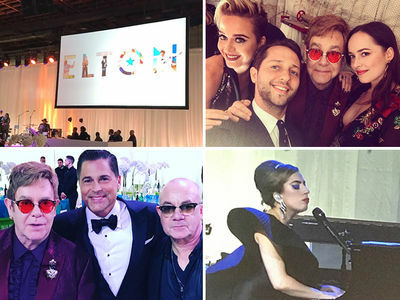 Elton wasn't going to budge until the ivories did him justice ... and with the help of a tech who tinkered for 10 minutes, the piano was back on track and the show went on.